There was a recent column on Pizza Today’s website that caught our eye. The topic: menu shock. In the column, the author detailed a $2,000 pizza topped with truffles, foie gras and edible gold. While I’m sure it tastes delicious, we’ll pass. The team at LloydPans is more partial to a good slice of pepperoni. 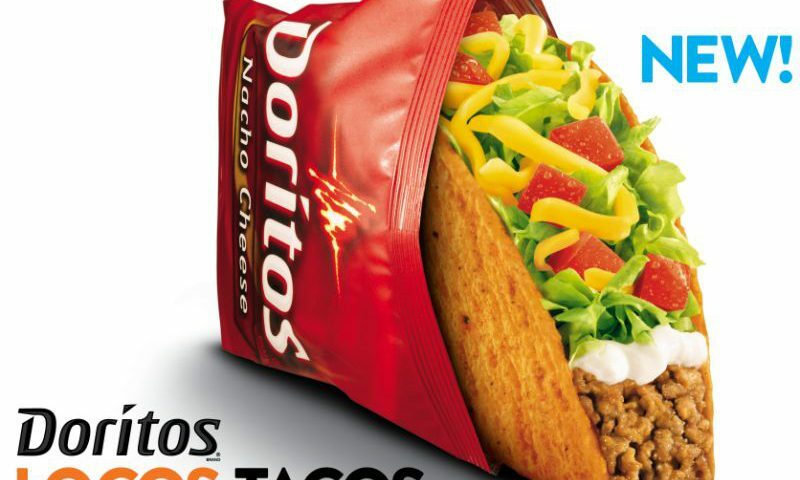 However, it got us thinking about the concept of menu shock and how some restaurants and food manufacturers hope to drum up publicity and sales by creating a menu item designed to “shock” people into buying it. Don’t make it about money – Unless you operate a Michelin-starred restaurant, your consumers most likely won’t have any interest in buying a lavish, expensive menu item. Don’t make it about size – It’s been done a million times and just doesn’t have the cache it used to. Whether it’s the world’s largest pizza or a 6-lb. hamburger, this type of menu shock may attract the occasional customer, but they will be few and far between. Don’t make it about bacon – Blasphemy! Listen, we love bacon here at LloydPans, but we’re getting a bit tired of the overuse of the ingredient to wrap pizzas, veggies, etc. Instead of falling into the above pitfalls, turn your menu shock focus to flavor innovations / combinations or new food ideas that are grounded in your current menu. 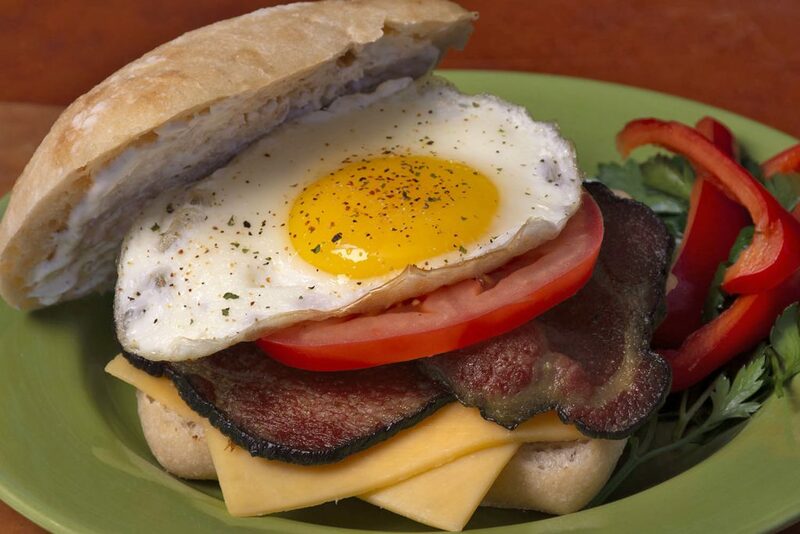 Here are some of our favorite menu shock items that have proven so popular they’re now considered mainstream. 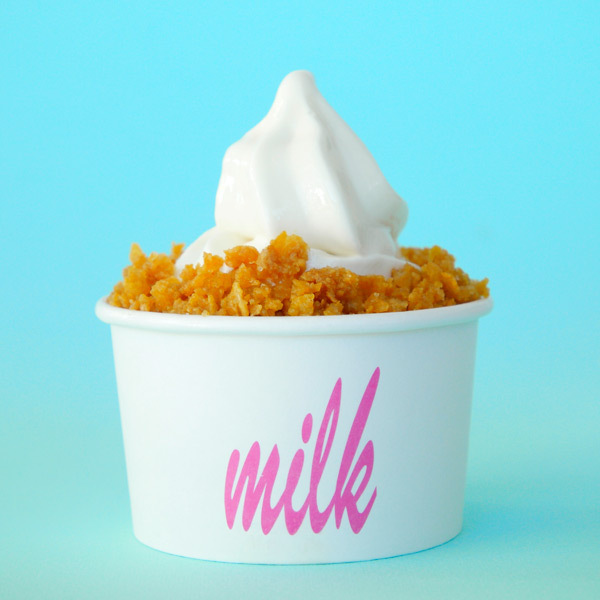 Christina Tosi, the acclaimed pastry chef behind the popular Milk Bar in New York City, developed a menu item so seemingly simple, yet so shocking to consumers that it started a trend that infiltrated menus across the United States. The concept: soaking cereal in milk and then using the resultant product in a variety of desserts and ice creams. This simple idea spurred memories from consumers about their childhood and slurping the sweet, cereal-tinged milk at the end of breakfast. 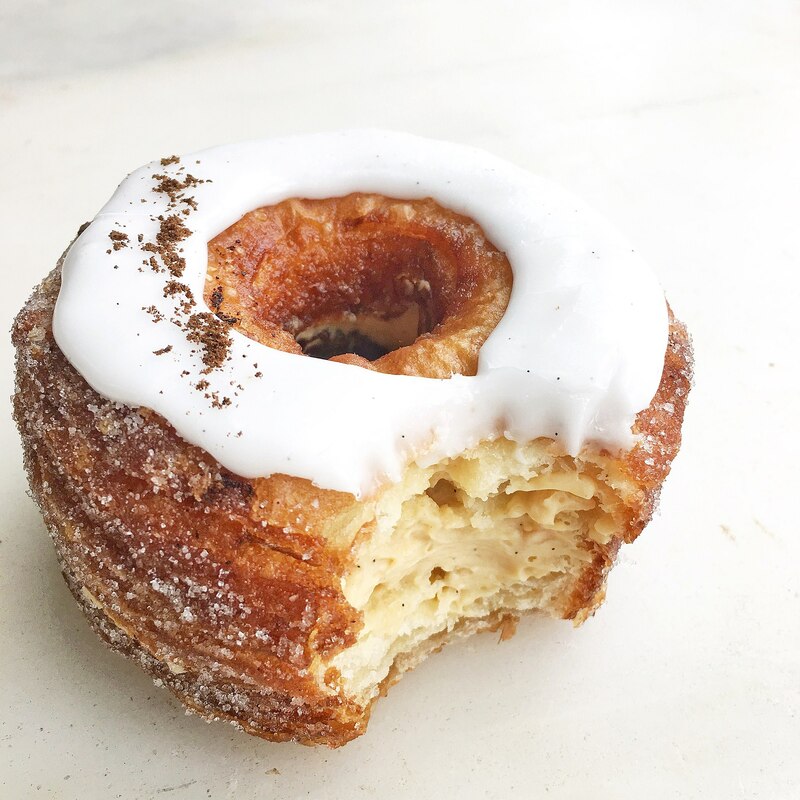 By now, most people have tried a cronut, an amazingly tasting mashup of a croissant and donut that was made popular by Dominique Ansel. At his NYC bakery, people would line up for hours before opening to hopefully snag one of a limited daily allotment of these sweet treats. 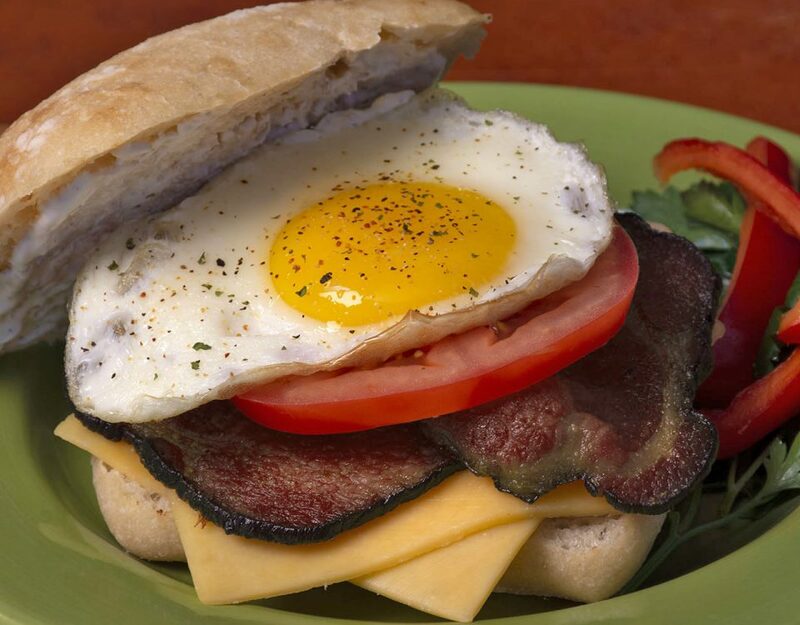 This menu shocking item worked because it tasted amazing and was rooted in the bakery’s existing menu items. 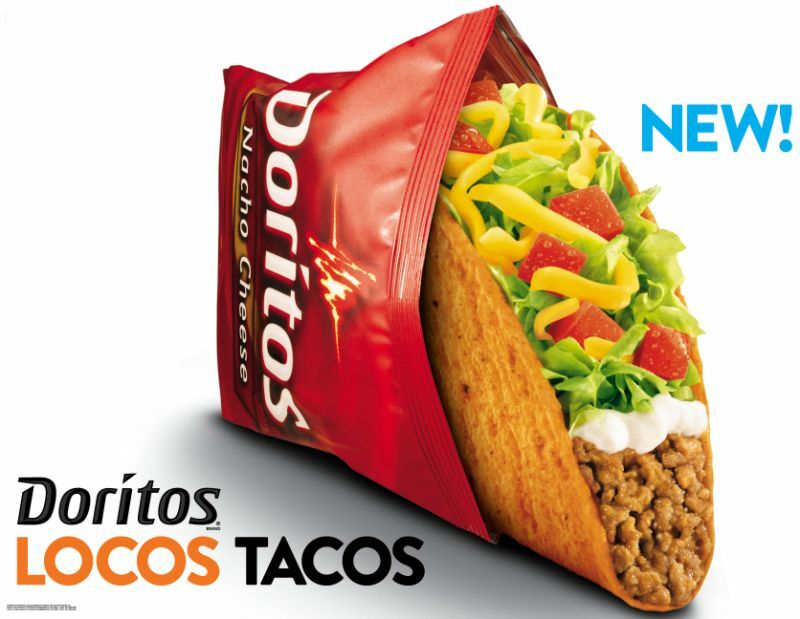 Taco Bell has released quite a few menu shock items that we’re not a fan of, but we think they struck gold by partnering with the Doritos brand to launch a Dorito-flavored hard shell taco. By taking two popular brands, the company was able to attract attention from core customers and bring in new people to see if the product tasted as good as they imagined.